Whisky Extravaganzaaaa!! With a name like that, it HAS to be good, right? 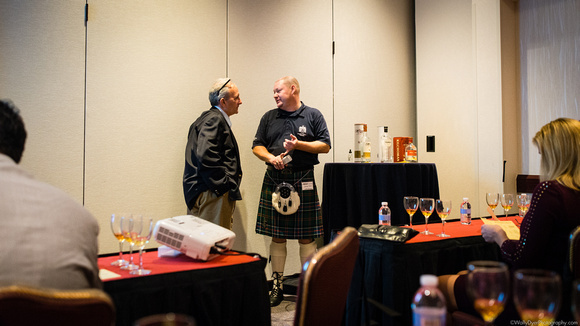 Whisky Extravaganza was a paid event organized by the Scotch Malt Whisky Society. 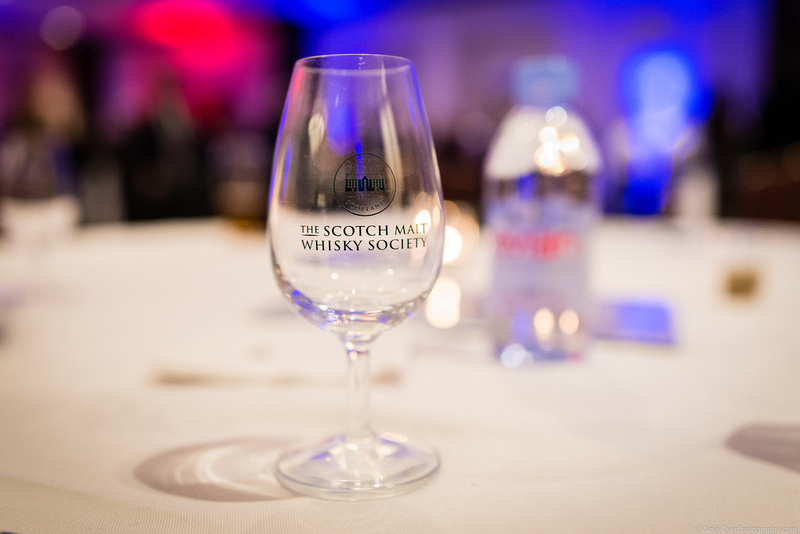 If you’ve never heard of the SMWS, they are a Scotch enthusiast organization known for their single cask bottlings from distilleries all over Scotland. The most interesting detail about their bottlings, is the lack of distillery identification. Each of their bottles is labeled with a bottling number, age, and region instead of a more typical distillery, age, and other small details. They really have a penchant for putting the truth about taste first, forward. 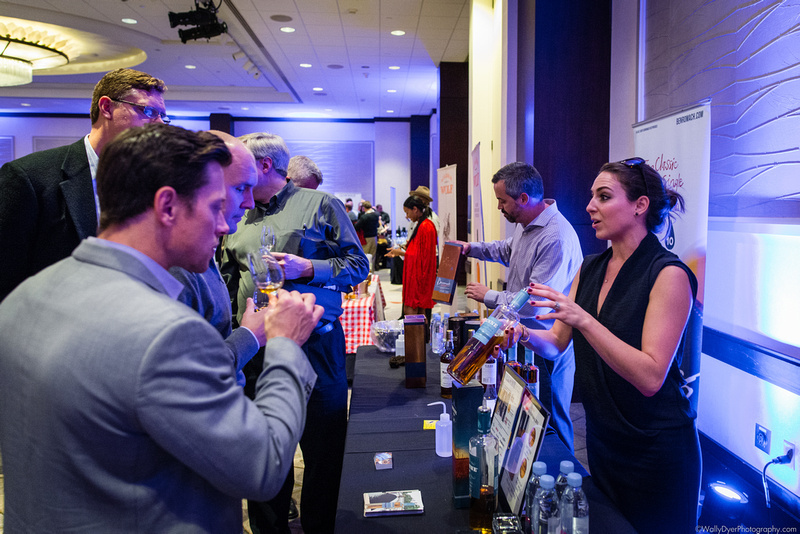 Thanks to their efforts, there were more than 69 distilleries represented and easily over 200 bottles to sample from. 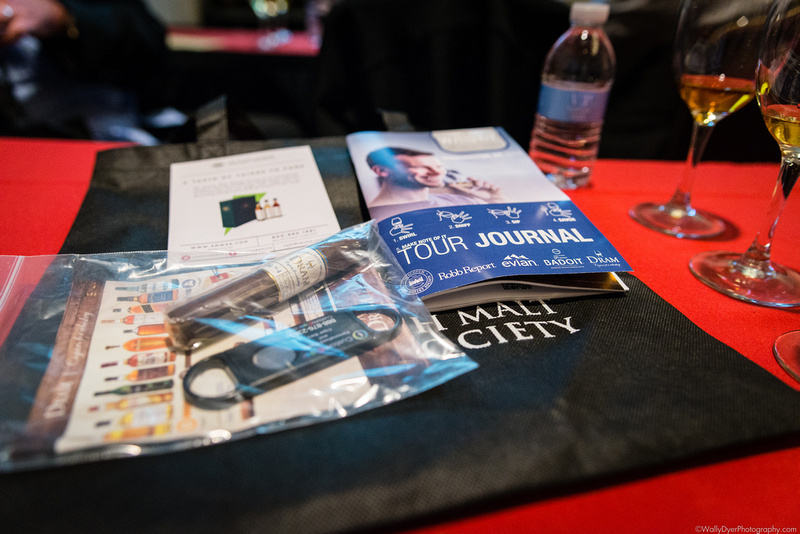 The $150 ticket granted access to unlimited samples, excellent dinner and dessert, a free cigar, a tasting glass, and reading materials. 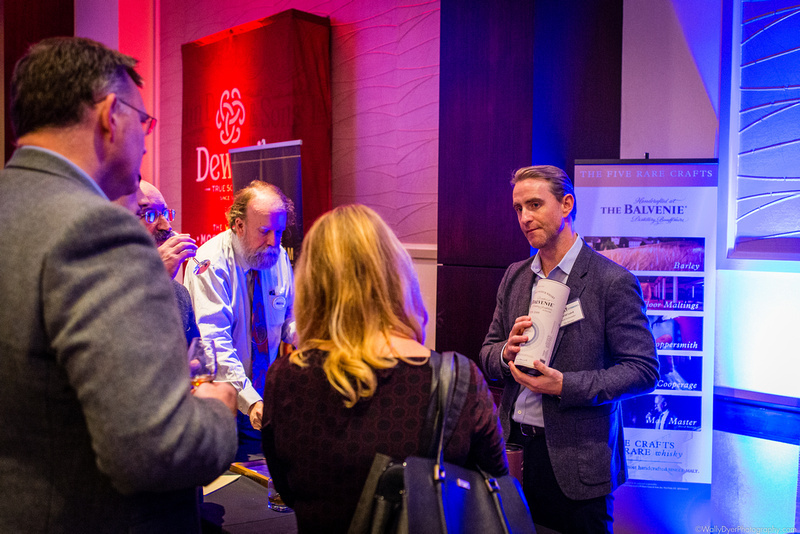 If you signed up early enough, there was a master class that offered information and education about a handful of distilleries around Scotland. 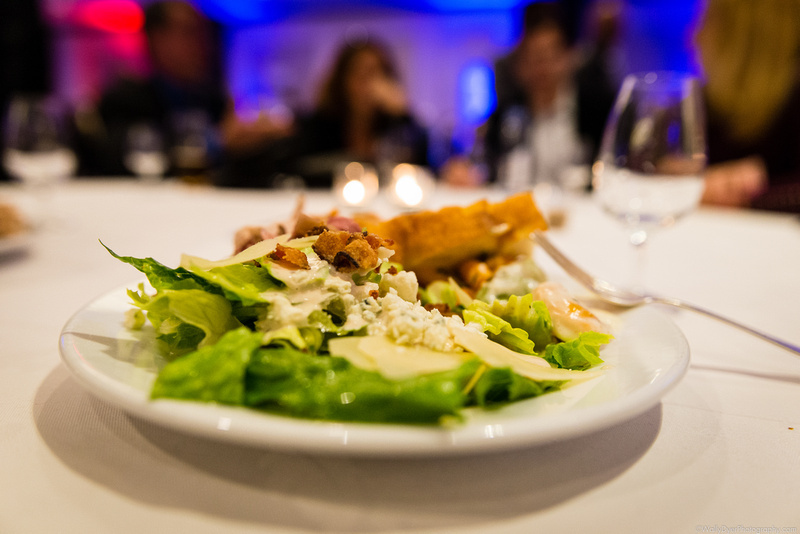 Those things were the gist of the event, but was it all worth the price of the ticket? 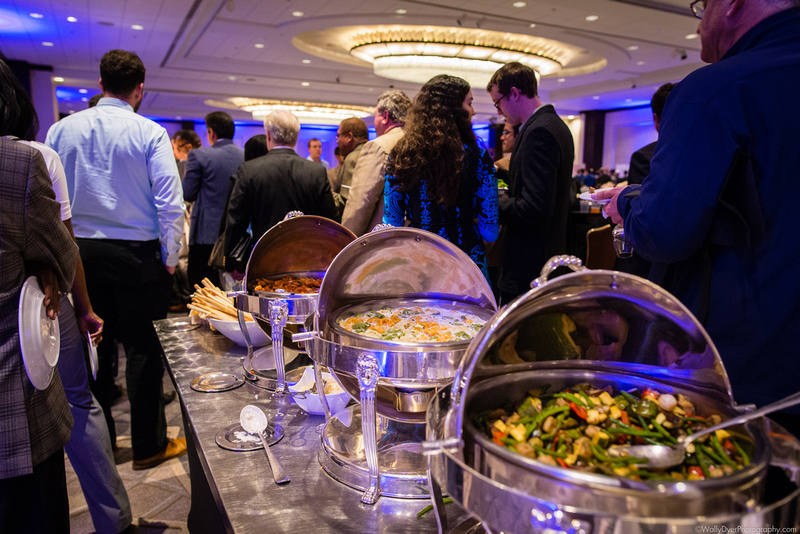 Right off of the bat, I’ve got to say, if you’re typically on the hunt for value, you can look to either expand your experience or decrease the costs to increase the value of your time at an event. Both can be achieved at the WE. Thanks to the internet (and google more specifically), finding discount codes to save 10% of the listed ticket price is pretty easy to do. 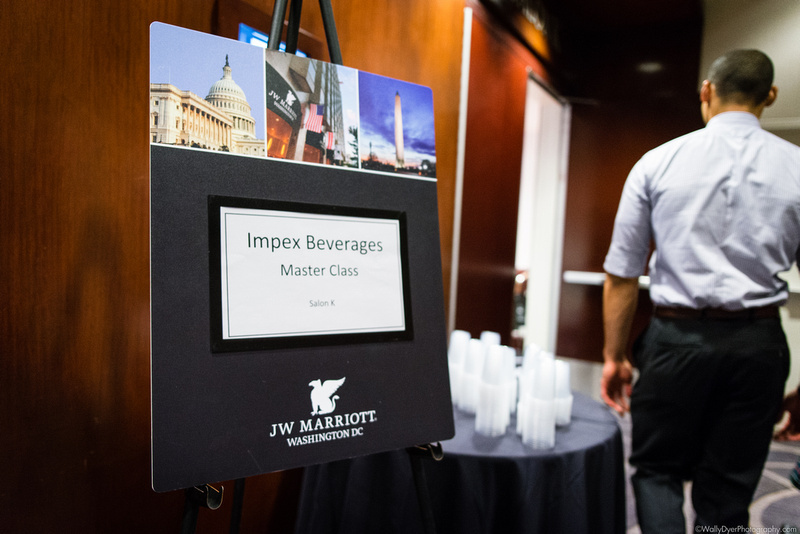 If you’re as diligent about when you buy your ticket as you are about how you buy your tickets, you’ll get your tickets early enough to get offered a chance to sign up for the master tasting classes offered by Laphroaig and ImPex beverages group. #Winning. [Scotch] and I signed up for the ImPex master class and were able to sample offerings from Kilchoman, Arran, and Tamdhu. Fan-freakin-tastic. Thanks to the master class finishing early, we were able to enter the WE main tasting room a little early. 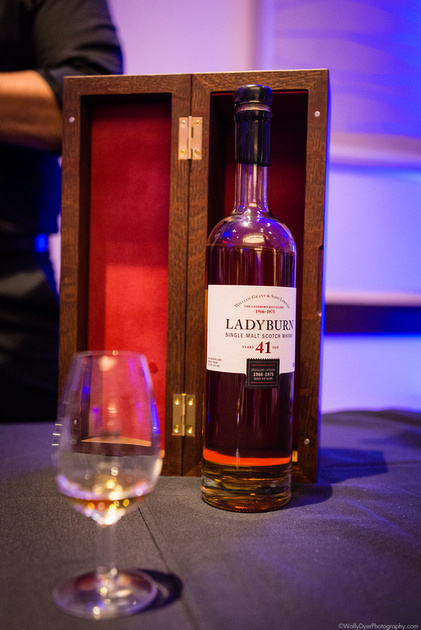 [Scotch] had already screened instagram of past Whisky Extraveganza events for the most coveted samples available and we immediately made our way to the table offering the ever so rare Ladyburn 41. At $1900 a bottle, we were lucky enough to have no line, no wait and just a nice and quiet tasting of a wonderful dram. 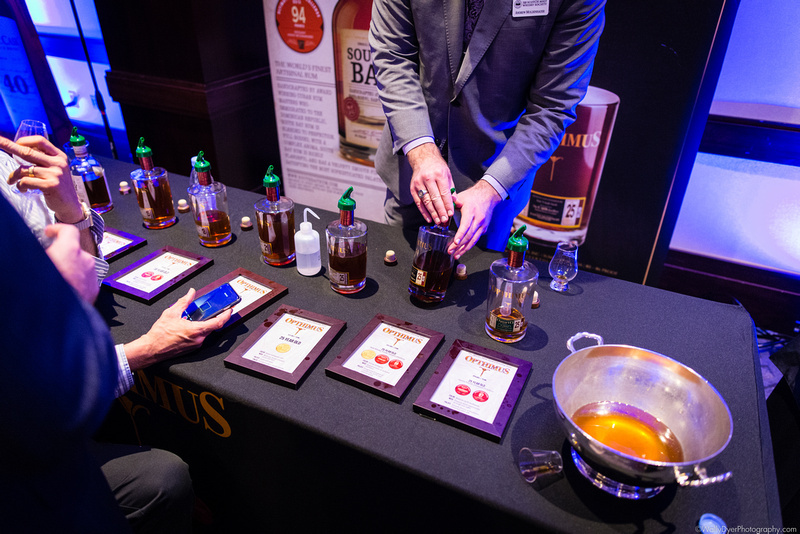 There was only one bottle to be sampled by every attendee who got there in time. Wowzers. 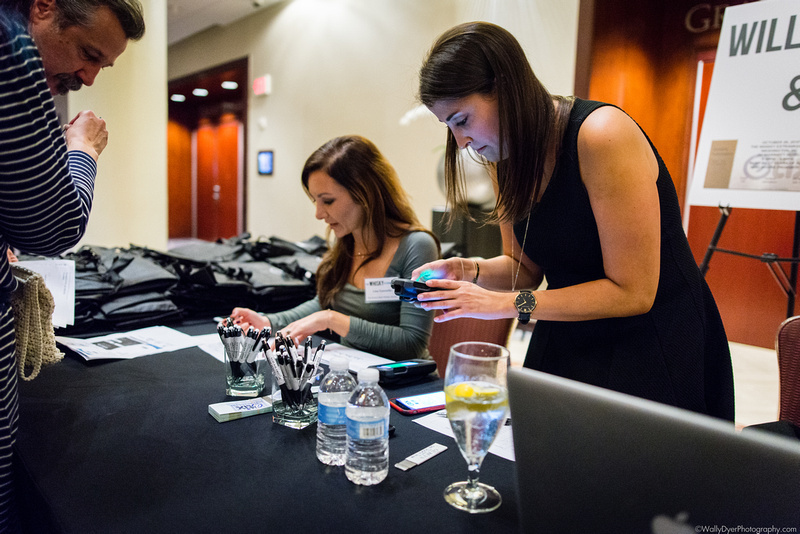 As quickly as we were able to finish the Ladyburn, other attendees began to trickle into the room. As we made our way around the room, we tried all kinds of bottles that we either had never tasted, seen in person, or even heard about. This kind of tasting is a great way to try bottlings you might be interested in, but might not want to spend money blindly on. The Jack Daniel’s Sinatra was a good example of this. I was hoping it would be a more complex rendition of the single barrel but the extra grooves in the barrel seem to have imparted a bit too much oak into the pour. $175 saved! 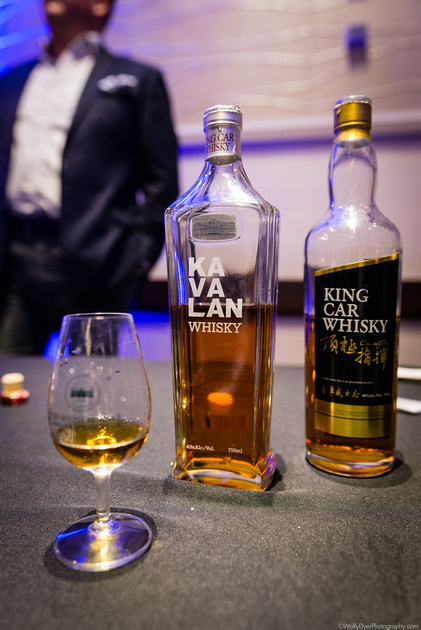 But the Kavalan? Incredible!! Bravo Taiwan! Now where can I find some! ?